State Bank of India (SBI) is in talks with a clutch of hedge funds and private equity (PE) players to sell its Rs 15,431-crore loan to Essar Steel. The bank, also the lead lender for Essar Steel, announced on Wednesday that it was putting its exposure for sale on January 30. Sources close to the development said ahead of the auction, informal talks were being held between SBI and overseas funds, including Hong Kong-based loan and bond trading firm SC Lowy, which already has an exposure in Essar Steel. According to the list of financial creditors as of October 2018, SC Lowy Primary Investments has an exposure of about Rs 900 crore in Essar Steel on account of loans assigned by HDFC Bank and Axis Bank. However, sources indicated, a bunch of investors were more likely to buy the loans. While many other institutions could be weighing options and were expected to participate as it was an e-auction, at least one indicated that the value would be in picking up the entire loan. 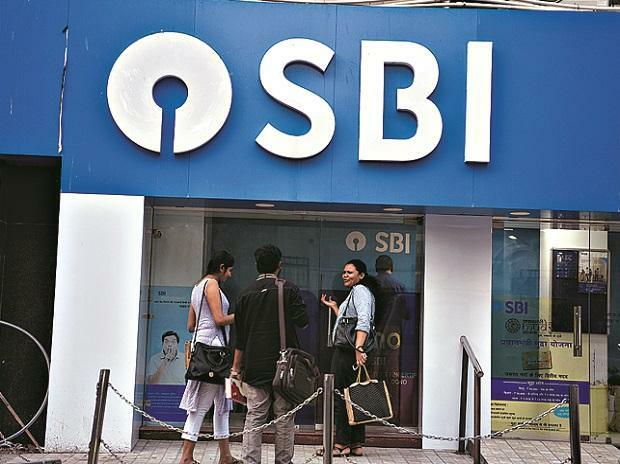 SBI has invited bids from banks, asset reconstruction companies/non-banking financial companies and financial institutions, and has said the exposure could be assigned in whole or in part to buyers. Bids had been invited at a reserve price of Rs 9,588 crore, a haircut of 15 per cent on Rs 11,308 crore, which SBI would have recovered if the proposal of ArcelorMittal, the preferred bidder, was approved by the National Company Law Tribunal (NCLT). The SBI move to auction the loan, which came unexpectedly, was aimed at cleaning up the balance sheet. Sources said if the account remained unresolved by the end of the financial year, SBI would have to make an additional provisioning of Rs 6,000 crore. The Essar Steel case has dragged for more than 530 days since its admission to the NCLT, primarily on account of litigations. While the SBI auction is slated for January 30, the tribunal is expected to come out with an order by January 31 on maintainability of a settlement proposal from the Ruias, the promoter group of Essar Steel. Sources pointed out that the order, however, was not going to be the last word on the case as the losing party was expected to challenge it in a higher court. Additionally, some 30 operational creditors had also filed applications in the NCLT in the Essar Steel case for their claims to be admitted. Once, the case of bids was resolved, the operational creditors' cases were likely to be taken up. Lenders had waited long for some of the big-ticket cases like Essar Steel to be resolved. Earlier this month, lenders had moved the National Company Law Appellate Tribunal to expedite the resolution process as they were incurring an interest loss of Rs 17 crore a day. The admitted total claims of financial creditors of Essar Steel is around Rs 49,000 crore.